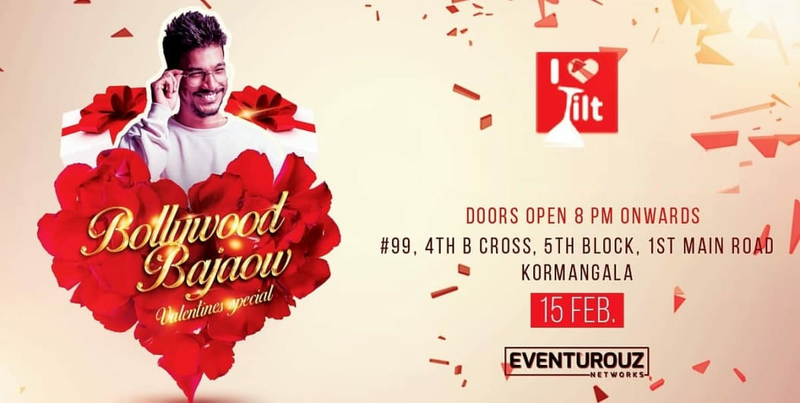 This Friday we bring you ''Valentine Party'' get your loved one on this occasion and make there evening amazing with best of Bollywood and Punjabi Music ft. DJ Sulectro, Join us for the hottest party in town. 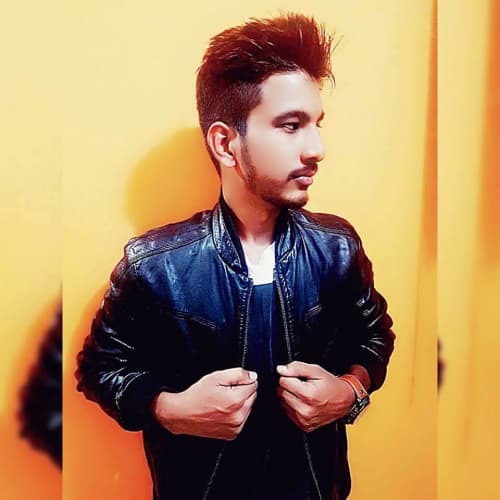 Sulectro breaking the silence with the perfect sound as a DJ and Producer from Bangalore, India. He is carrying a melodic passion and the charisma to evoke a spark in anyone, it was literally only the beginning for him. 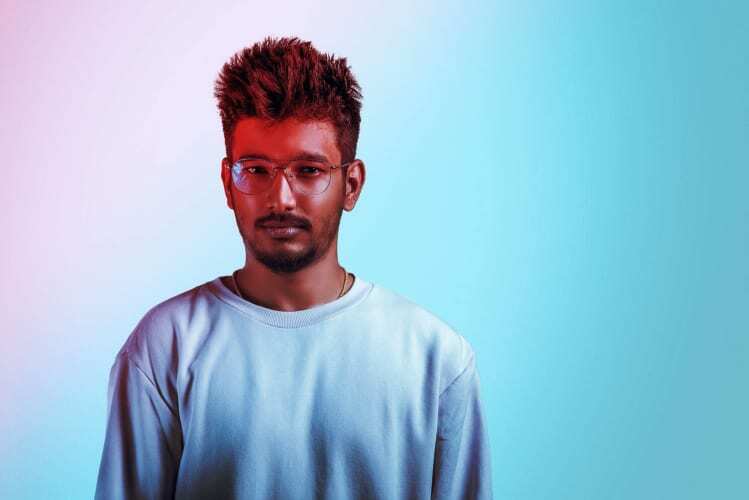 With an experimental energy and craving for a rich tune, he shared the DJ booth with well know Artists of India at the biggest venues in town with head and heart held high. 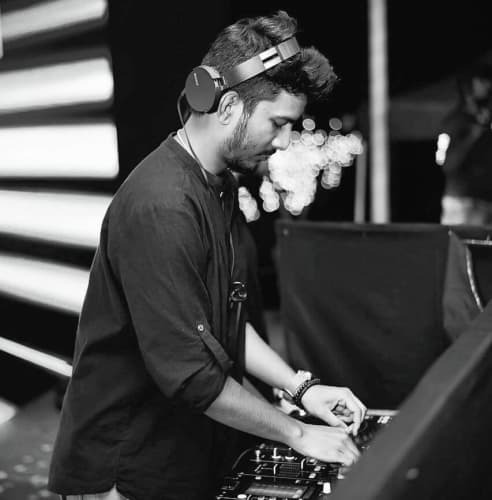 The music is on its way up with Sulectro. 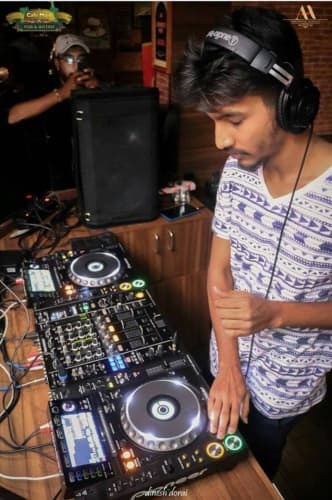 Eventurouz is a leading Bangalore-based event production agency specialising in nightlife and fashion production. Karaoke Night ft KJ Kamal!